When George Lucas himself wants one of his projects hidden forever, then you know that it’s bad. 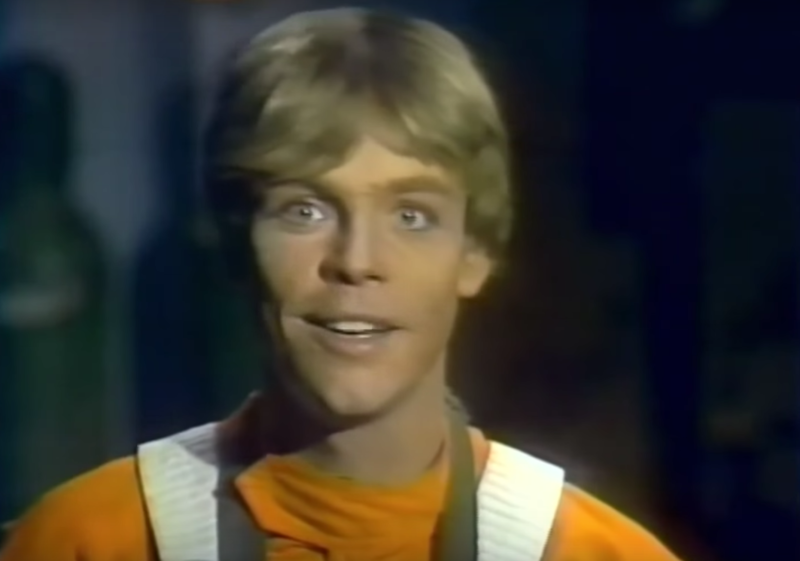 Everyone has their subjective opinions about what’s the best Star Wars movie or TV show, but everyone can agree that The Star Wars Holiday Special is just pure garbage. The storyline is about Han and Chewbacca trying to get back to Kashyyyk for the Wookiee holiday, Life Day. Along the way, they are pursued by Imperial agents, who are seeking the Rebel alliance on that planet. The plot sounds good on paper, but it wasn’t cohesive on screen. It was constantly interrupted by random musical numbers, heinous dialogue, and an animated segment which could have been its own show. 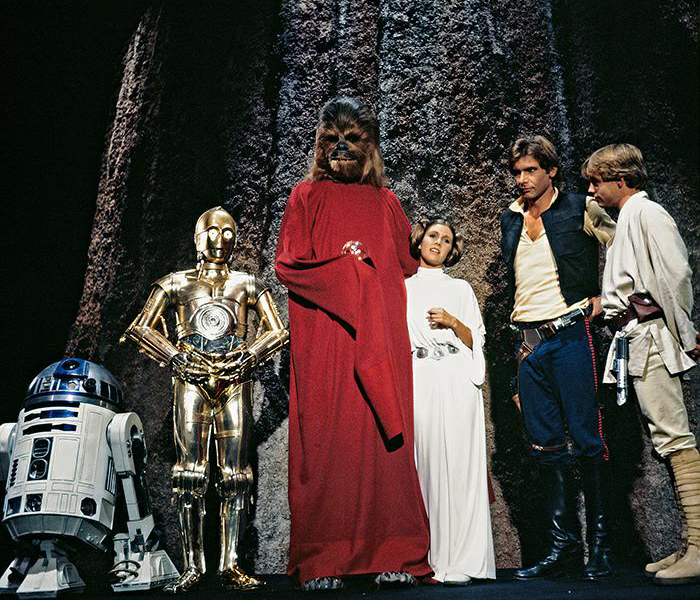 The Star Wars Holiday Special has become a cult favorite to watch on the holidays. But unlike other cult movies, this isn’t even “so bad it’s good.” It’s just boring and clearly a product of its time. 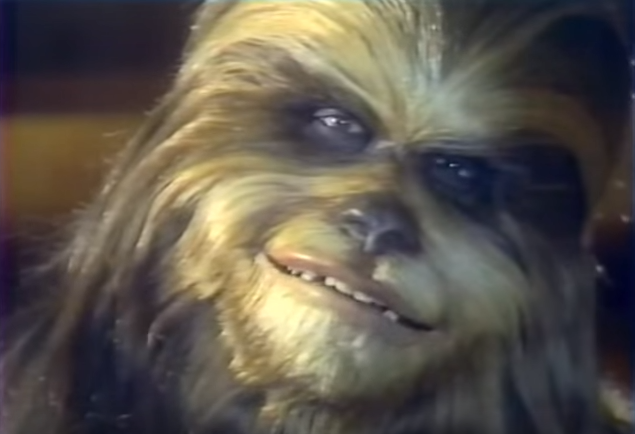 Here are the 12 most WTF moments of the Star Wars Holiday Special. The show’s opening credits should already be an indicator of what’s to come: Instead of the bright blue font that is traditionally used, “A Long Ago…:” is written in typewriter script—like it’s on a news show. It feels like I’m watching a 70’s sitcom with how cheesy the character head shots are. Around this time, Mark Hamill got into his car accident, which would leave a scar on his face for the last two movies. Apparently, facial disfigurements are frowned upon and his face is completely covered by foundation. But, because of the horrible lighting, it looks like he got a horrible spray tan. Add in the ridiculous eyeliner and mascara, and you have the looks of a washed up sitcom star. Luke is supposed to be the hero we cheer for, so why do the writers make him so damn creepy? When Chewie’s family gets a call from Luke, they inquire about Chewie’s location. Luke is perplexed, stating that Chewie had already left Luke’s station on time and that he should have been home by now. Like any normal wife, Malla is freaking out not knowing where her husband is. In order to calm her down, Luke creepily tells her to smile and that everything will be okay. Because one way to comfort a woman is to tell her her fear is irrational. Chewie’s father, Itchy, reminds me of that perverted grandfather who refuses to go to the retirement home. He’s just bums around all day on the couch when Malla is doing all of the housework. He gets a virtual reality video delivered to his door, that’s simply labelled “Wow!.” The hologram is Diahann Carroll, who proceeds to seduce Itchy with her (very long) song. The pleasure on Itchy’s face clearly indicates that he’s doing something else while watching Ms. Carroll sing. Does he not know that Chewie’s wife is just a few feet away in the kitchen? 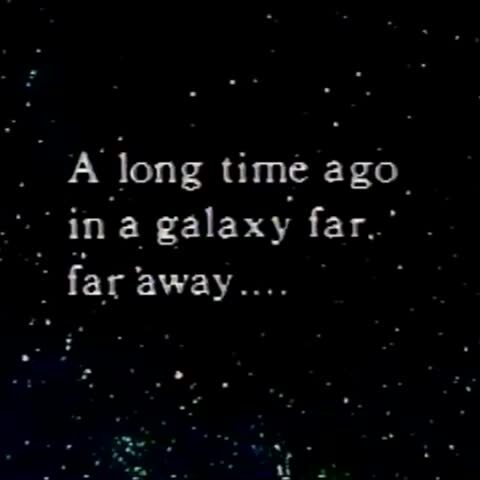 To continue the unnecessary musical numbers, the Holiday Special also included a song from Jefferson Starship (because every band that has a space-like name is relevant in this universe). 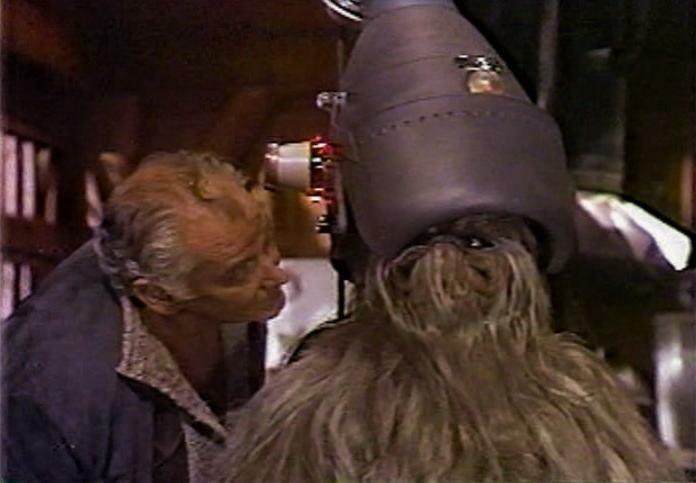 Chewie’s family is captured by Imperial soldiers, Art Carney tries to distract them by showing a Jefferson Starship music video. With purple neon lights illuminating the screen, the band played for an aggravating five minutes. It was entirely too long and completely took away from the story (not that was much there to begin with). Ironically, the best part of the Holiday special is the Golden Girl herself, Bea Arthur. 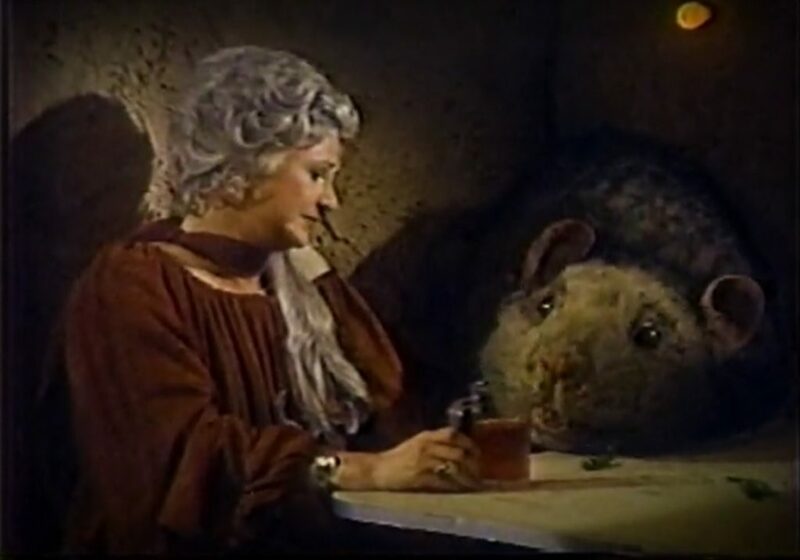 Set in the famous Mos Eisley Cantina, we get to witness Bea Arthur passive aggressively take down a creepy suitor (who doesn’t take no for answer, anyway). In a separate segment, she breaks out into song and serenades to a giant rat about finishing up their drink so they can get out. It wasn’t the worst song in the show, but it went on for far too long. Not exactly a kid-friendly moment, but it was nice to at least see the Mos Eisley again.